The C&C Girls headed to Yonge St N to hit up the hottest shoe store that has peoples tongues wagging; Zalin Shoes. The girls has an amazing time at the store trying on the comfy but classy shoes from boots to stiletto. 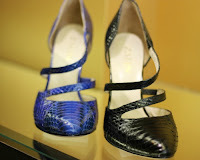 They enjoyed a night of wine, sweets and the most luxurious designer men and women's shoes in Toronto. Zalin is most known for their exceptional range of high-end leathers and hand-crafted finishes. It's so hard to find a comfy high-end shoe but Zalin's team of master cobblers and an Italian design team prepared a collection that is the synergy of natural comfort and quality footwear. 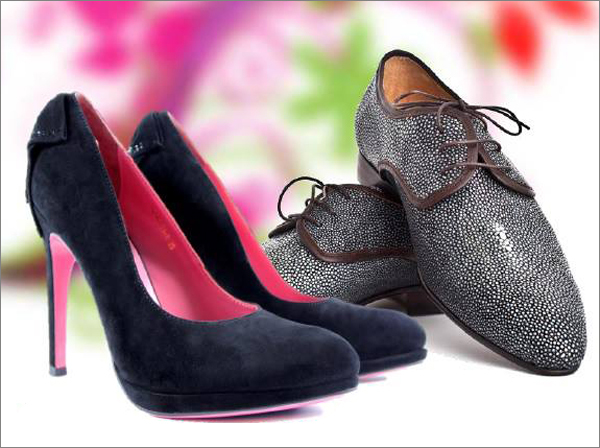 The store offers more casual to a fancy night out right to wedding collection shoes in a vast variety of different types of leathers. It's a definite must have for every shoe lover!